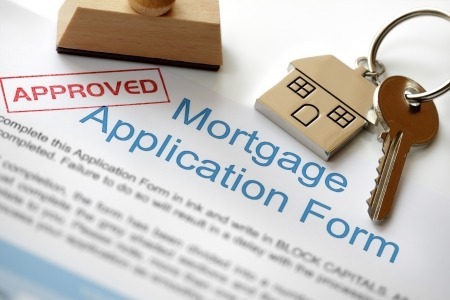 Interest rates are low and you need to take this step to get pre-approved for financing first. Talk to your favorite lender or we can have one of the many lenders that are clients love, call you so you can get qualified for a loan. Q.) Why should I do it before I find a home or condo? A.) So you know what you are qualified for and it gives you an advantage over other offers on the home you love. Q.) Should I get Pre-Qualified or Pre-Approved? Pre-Qualified means that you talked to a lender. You exchanged a little information with them and they arrived at an estimated loan amount and purchase price. This is considered informal and tentative approval for buyers; however, the lender does NOT verify the accuracy of your information. Pre-Approval means that the lender has verified everything. They will issue you a letter that is submitted with your offer to show the seller and their agent that you are qualified. They will verify credit history, employment status, assets and liabilities to help determine the amount of credit they are able to offer. We can have local loan officers or mortgage brokers that can contact you to assist you with this process. Fill out the quick form below and I will have someone contact you today to get pre-approved. Or just Call me, Melinda Bonini of Re/Max (818)422-7447. Thank you for giving us permission to contact you even if your name and phone number appear on the Federal Do Not Call list.